Support of your Oracle Applications. 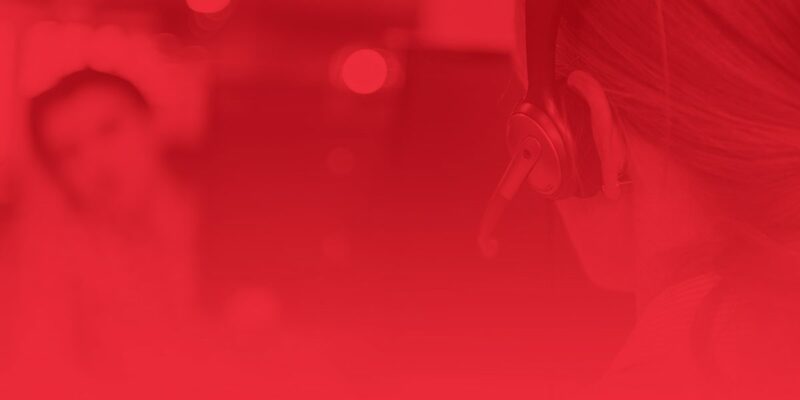 RMC can take care of the support of your Oracle Application and provide you with a professional Service Desk through our shared service support competence center. We can offer an excellent first, second or third line SLA based support for your business. Our support offering can be tailored based on your business requirements and budget. We always aim to exceed the agreed terms of our Service Level Agreement. 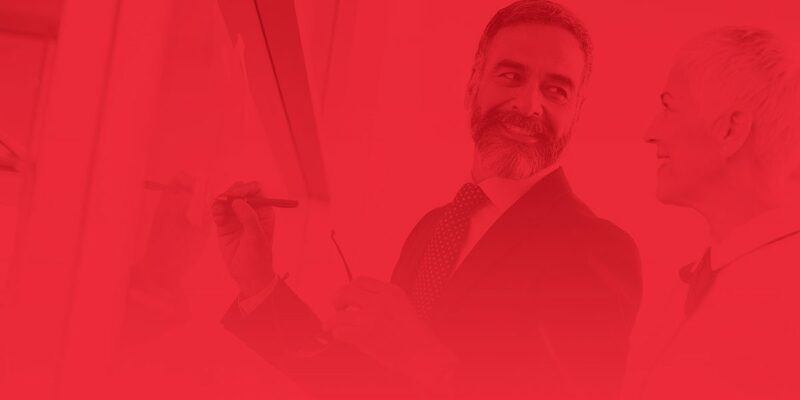 Our Service Desk is staffed with experienced Oracle Applications consultants that have functional and technical knowledge of the solution and processes that you are using. Needless to say, you can count on us providing you with several different service levels. 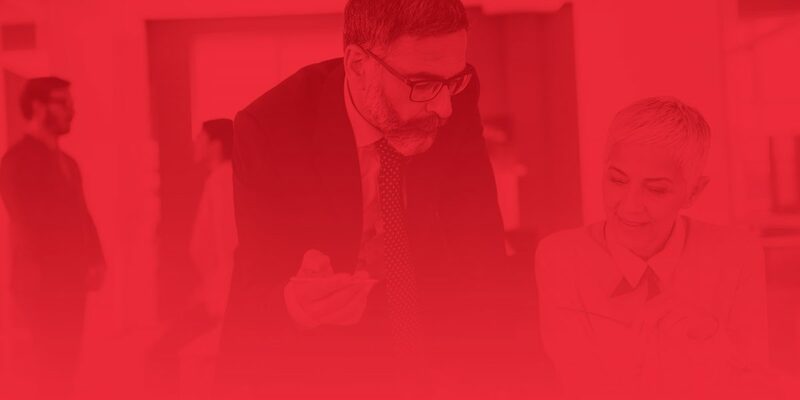 High quality service: Our support engineers possess a helicopter view on your business processes and in-depth knowledge of using Oracle (Cloud) Applications. Flexibility: You can determine the necessary service level. We have customers that have opted to do the first line of support themselves, other rely solely on us to help their staff. Business knowledge: Our support engineers have a deep understanding of several domains such as Finance, Controlling, Planning & Budgeting, Business Intelligence, Procurement, Projects and Supply Chain Management. 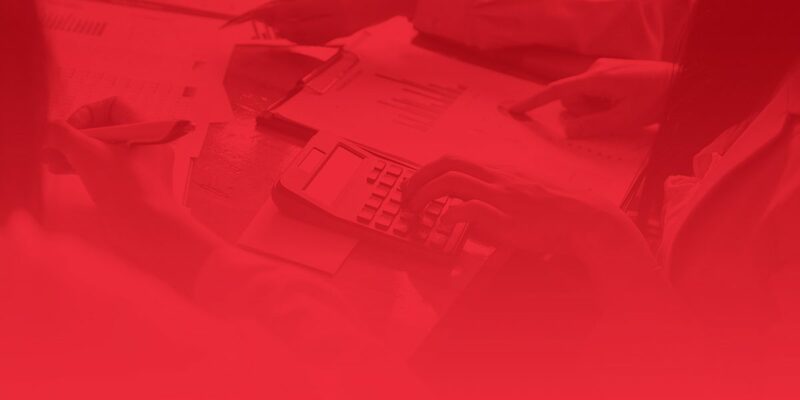 Cost reduction: Our flexible Service Level Agreement (SLA) enables you to cut costs because you only pay for the hours our consultants are working for you. You also know exactly how much support you will get, there are no hidden costs.